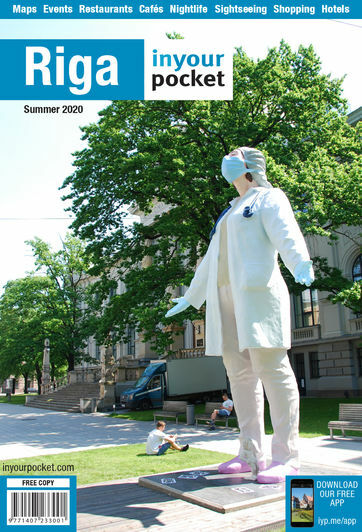 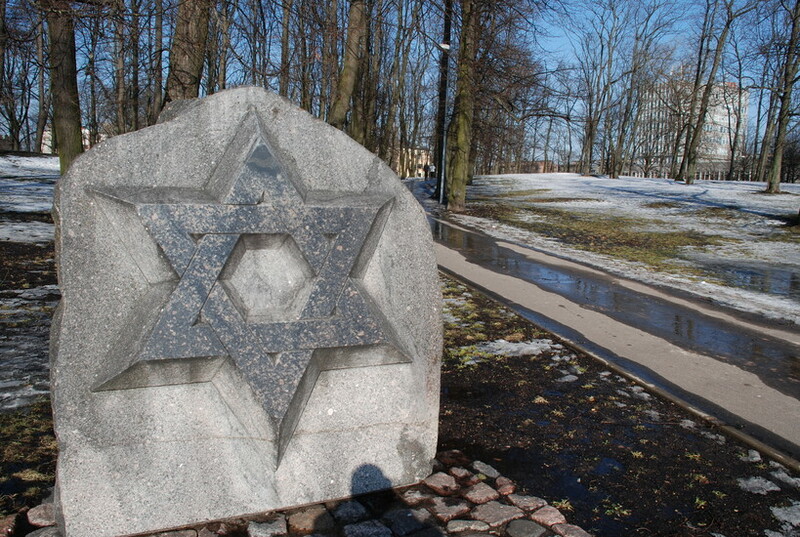 Odd as it might sound to modern ears, Jews weren’t allowed to bury their dead in Riga until 1725 and even then it was on the very outskirts of the suburbs in what is today the Moscow District. 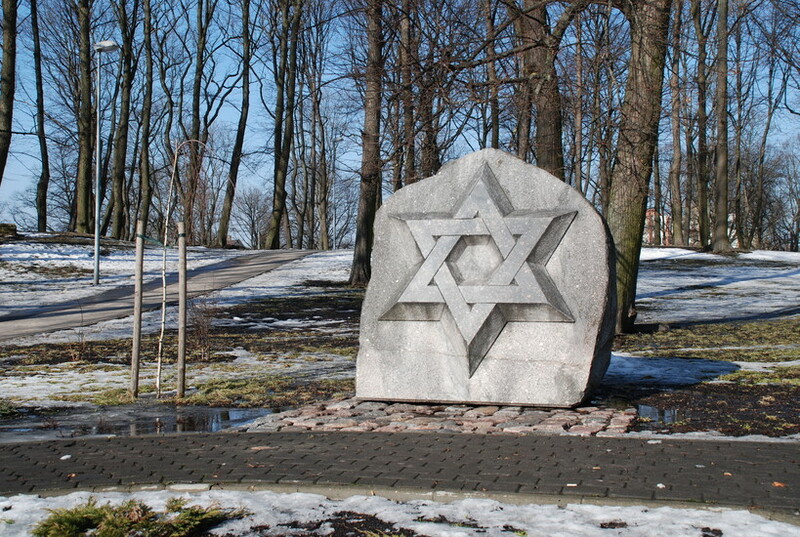 Before then, bodies were transported to the closest Jewish cemetery in Jelgava, over 40km away. 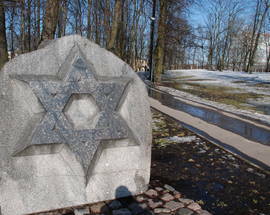 The Old Jewish cemetery was a part of the Jewish ghetto during the Nazi occupation and when the war ended and the Soviets took over many of the headstones and bricks from the walls were pilfered. 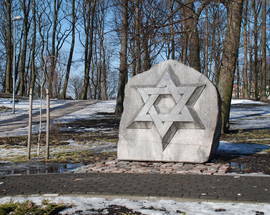 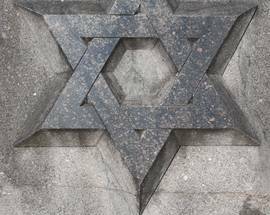 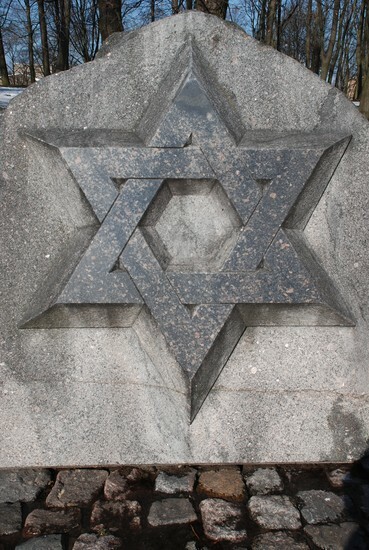 Eventually, it was turned into a park and today the only evidence of its original purpose is a large stone with Star of David.